While Google hasn't managed to catch up to market pioneer Amazon yet at the top of the smart speaker sales chart, the search giant's first in-house "smart display" is in the news a lot more often than the Echo Show these days with frequent discounts and sweet bundle deals. But the first-generation Amazon Echo Show, originally released in the summer of 2017, can go even cheaper than a Google Home Hub... as long as you don't have a problem buying pre-owned units in "good" condition. 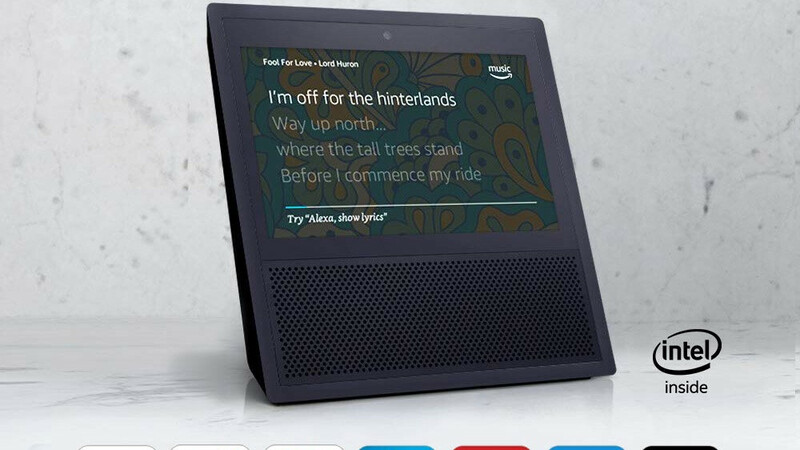 No longer sold directly by the e-commerce giant in either new or refurbished condition, the Alexa-controlled smart speaker with a screen can be purchased today only from Amazon subsidiary Woot in exchange for $69.99. That's less than half the retail price of a brand-new Google Home Hub, as well as a whopping 140 bucks lower than what the second-gen Echo Show normally fetches on Amazon. There's obviously no comparing the two Echo Show generations, as the newer one comes with a much sleeker design, larger touchscreen, and built-in smart home hub. But at 70 bucks, it's hard to deny the appeal of a device capable of answering all your questions, including by providing visual responses. You also get Dolby-enhanced audio capabilities, hands-free voice call and video call support, not to mention compatibility with a wide array of streaming services, from Spotify to Apple Music. Available in black and white color options, the heavily discounted first-gen Echo Show units on sale today are backed by Woot's standard 90-day warranty, presenting "minor cosmetic blemishes" after having been returned by their original owners, then inspected and restored to "fully working condition by an Amazon technician." Basically, there's no reason to worry about the functionality of these devices. Oh, and they'll even be shipped for free nationwide to Amazon Prime members.